(Bloomberg) – Nedbank Group Ltd. said first-half earnings rose between 23 percent and 28 percent from a year ago after Ecobank Transnational Inc., the African lender in which it holds a 20 percent stake, returned to profit. 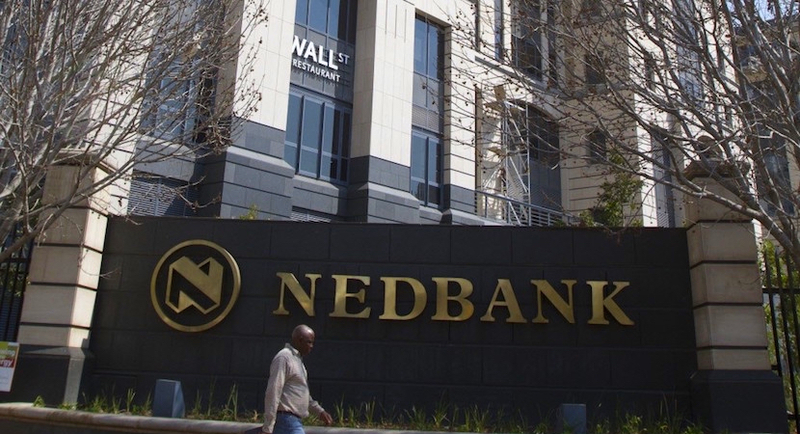 Earnings per share excluding one-time items increased to between 13.51 rand 14.05 rand in the six months through June from 10.98 rand a year earlier, Johannesburg-based Nedbank said in a statement on Thursday. A full results statement will be published on Aug. 7. The operations of South Africa’s fourth-largest bank “delivered positive earnings growth in line with our expectations,” it said. Lome, Togo-based Ecobank, one of the continent’s most geographically diverse lenders with businesses in 30 countries, expects profit in 2018 to rise 50 percent after bad-loan charges improved and costs declined.